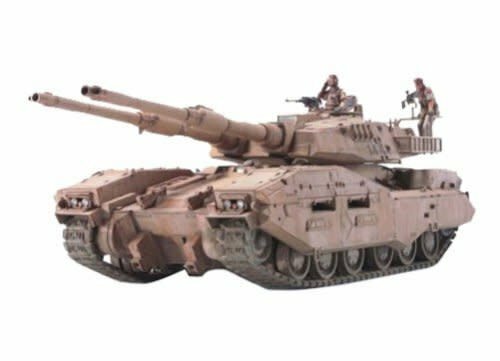 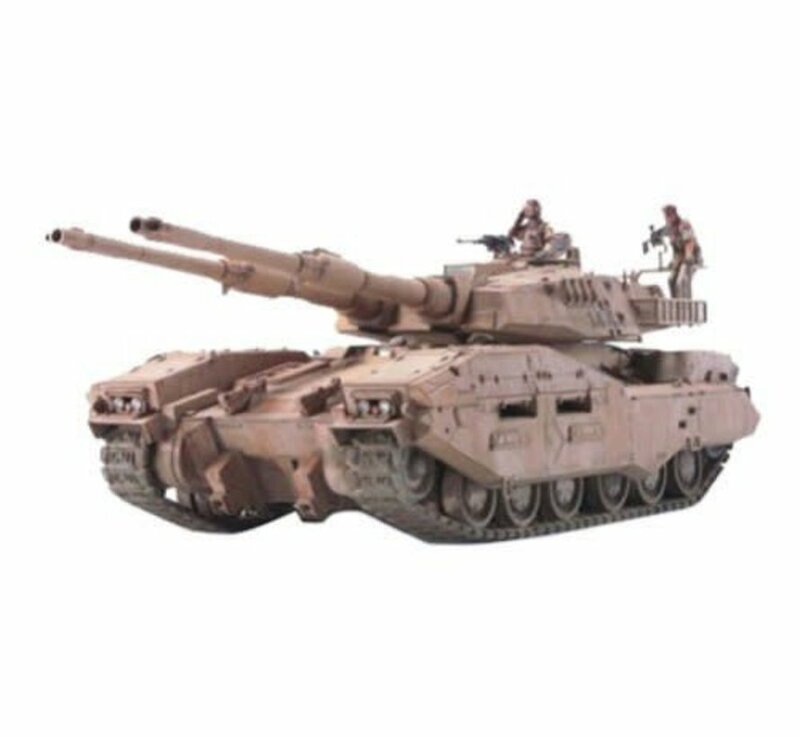 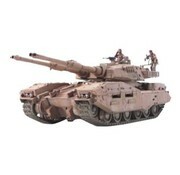 1/35 Scale PHANTOM ELEMENT E.F.G.F. 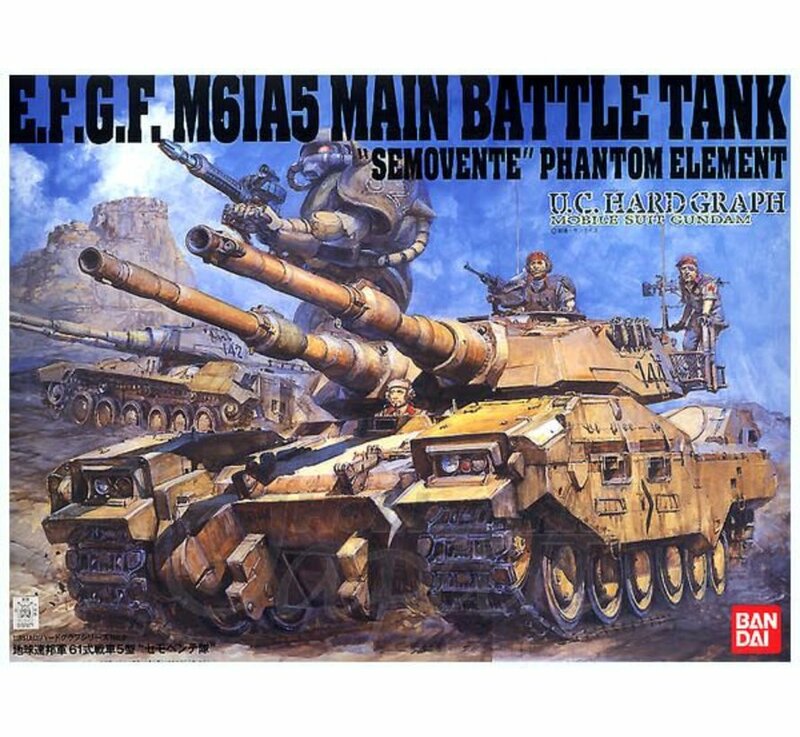 M61A5 MAIN BATTLE TANK "SEMOVENTE"
Title: PHANTOM ELEMENT E.F.G.F. 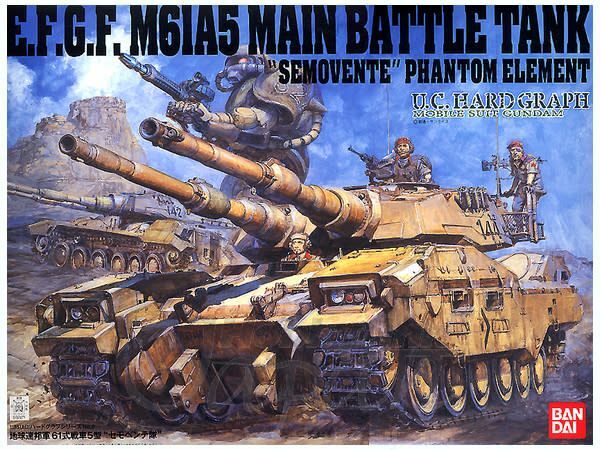 M61A5 MAIN BATTLE TANK "SEMOVENTE"